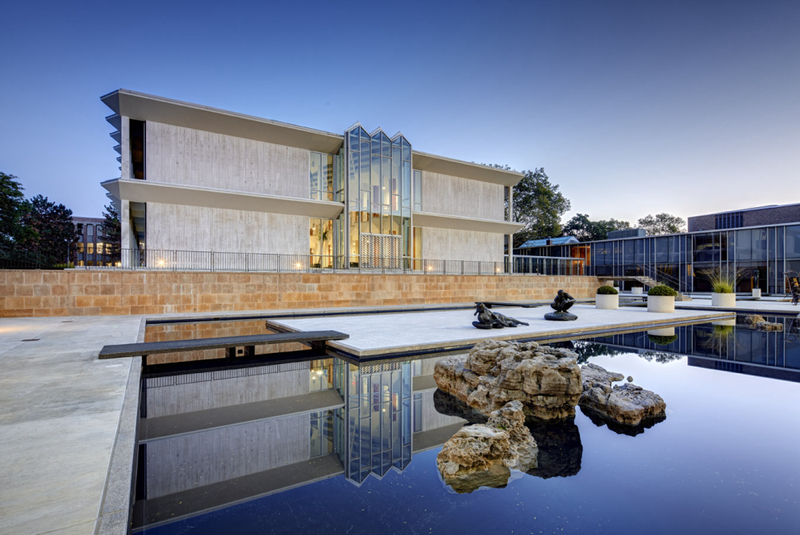 Despite the current popularity of mid-century modern architecture, even iconic past masterpieces are at risk, necessitating not only restoration but a new vision for the future. Explore the past, present and future of Minoru Yamasaki's Reynolds and American Concrete Institute buildings, through tours and presentations by architectural historian Dale Gyure and Southfield, MI mayor Ken Siver. In partnership with The Book Beat, the tours will be followed by book talks, sales and signings by Michigan authors whose recent publications are expanding our understanding of Modernism and its Michigan roots. Susan Bandes -- "Mid-Michigan Modern: From Frank Lloyd Wright to Googie"
Brian Conway & James Haefner -- "Michigan Modern: An Architectural Legacy"
Dale Gyure -- "Minoru Yamasaki: Humanist Architecture for a Modernist World"
Deborah Lubera Kawsky & Ruth Adler Schnee -- "Alexander Girard, Architect"
Michael Hodges -- "Building the Modern World: Albert Kahn in Detroit"
Registration is limited. Suggested donation of $5 either using EventBrite or at the door. *Due to the historic nature of these buildings, ADA accessibility is an issue. Please email us at docomomo.mi@gmail.org if you have concerns. *Transportation between sites is not provided. Photographer: Balthazar Korab. Courtesy Library of Congress, Korab Collection.